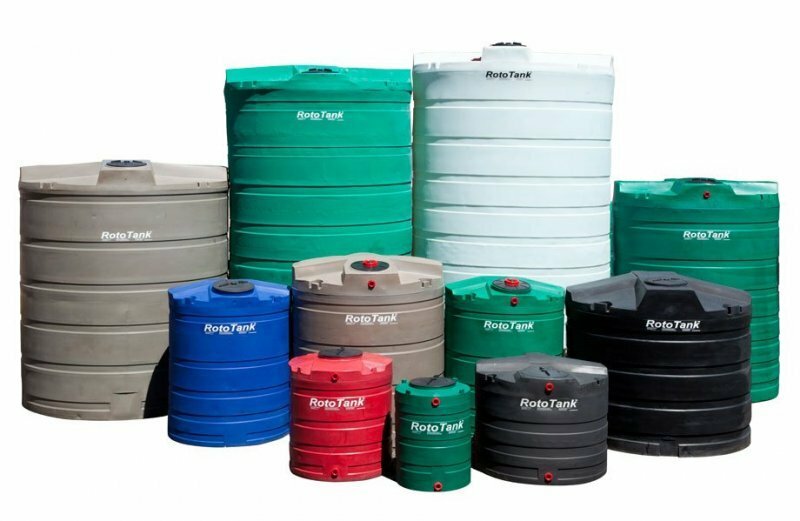 We have 2 brand new roto tanks (water tanks) available immediately selling at a discounted rate. Available to collect in Hout Bay. Transport can be arranged at an additional cost.